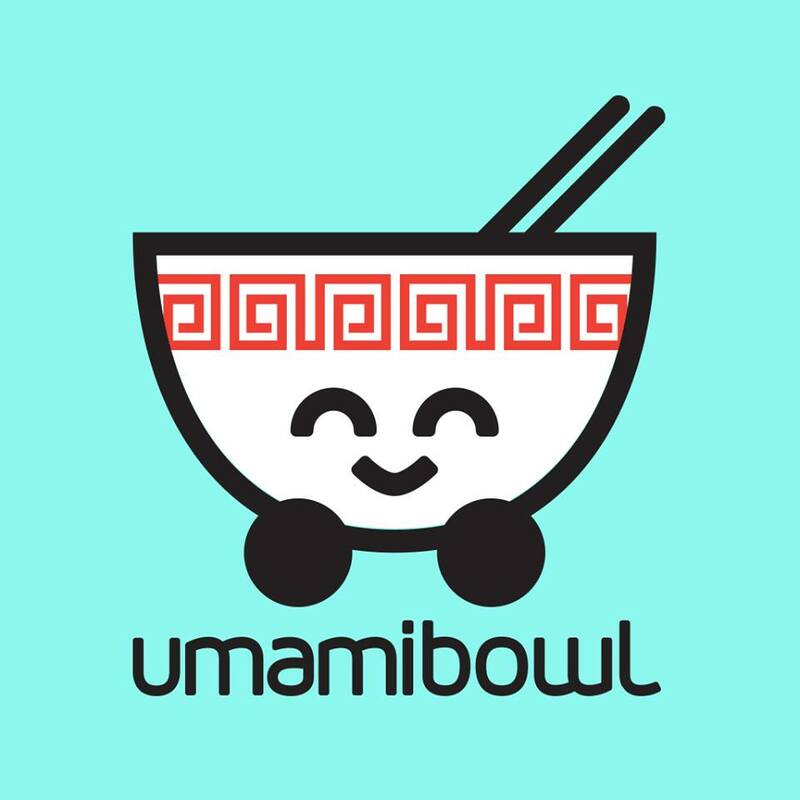 Go have some great chinese food at Umami Bowl! Umami Bowl is a newly added chinese restraunt in Salina, and definitely a welcomed addition at that. 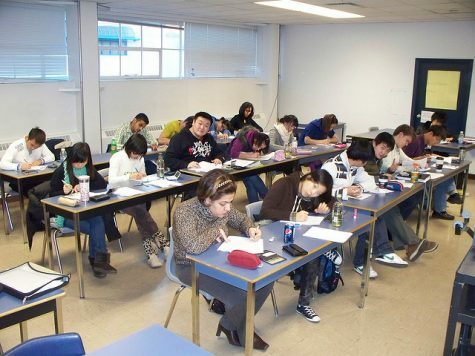 Many chinese places I had eaten before were foreign and gross to me. However, with Umami Bowl, for me, was a pretty good meal. I ordered the teryaki chicken rice bow which wasn’t cheap, but well worth it if you are looking for a good chinese meal. The meal was pretty good although it seemed small for $9. Whatever they put on the chicken was straight up outstanding. The taste in my mouth was like heaven. The rice was good but not superb, and the vegatables were alright, even though I am not a very big fan of cooked or steamed vegatables. The prices are a little steep, which was not a good thing, and the place was a bit small and compact. When I dined at Umami Bowl the place was crowded considering the place had just opened days ago. Many people were waiting to try the place just as I was. Some other things about the menu that I hinted into was that they had appetizers such as Shrimp Spring Rolls and others. Other appetizers were as much as $8 which seemed high to me considering they were only appetizers. The service was very quick considering the crowd. I got my food in less time than I expected and got to eating the delicous meal very quickly. Thank you Umami Bowl! The restraunt opened in November and already is picking up quite the crowd. If the spot continues to keep up the quick, easy service, and flavorful meals, the chinese place is sure to attract more and more crowds and more and more customers.